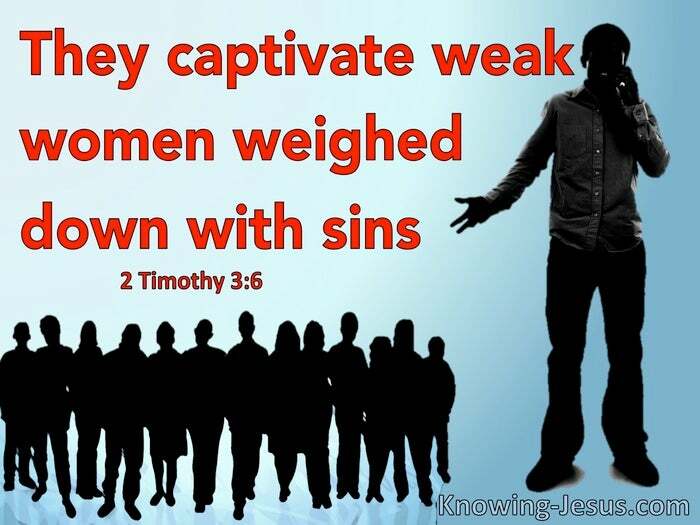 What Does 2 Timothy 3:6 Mean? We find him exhorting believers to stand firm on the truth of the gospel of God, to preach the word of truth at every opportunity, to be constant in the faith of the saints, and to persevere, by God's grace, under the difficult trials that were coming on the earth. 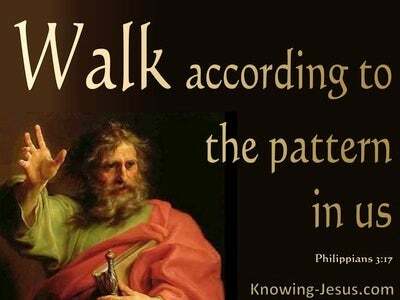 Paul knew how important it was for believers to be diligent, in presenting themselves approved before God, and encouraged them to be responsible for forwarding the work of the gospel of grace. He knew the importance of being workers who were not be ashamed before the Lord, but were equipped to rightly divide the world of truth and search the scriptures day by day. 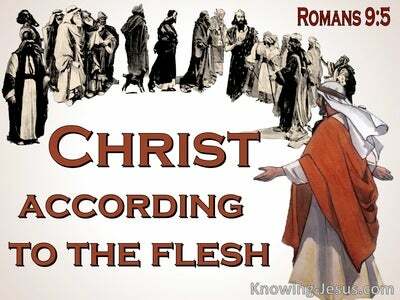 He also knew how easy it was for those who are not grounded on the word of God, to be tossed to and fro, by every wind of doctrine, through the cunning craftiness of false prophets, and other ungodly deceivers. And Paul warned of the folly of chasing after false teachers, who preach the soothing, watered-down sort of 'gospel' they wanted to hear, rather than the truth they needed to know. Paul realised that as the day for Christ's return drew ever closer, men would become lovers of self and lovers of money. 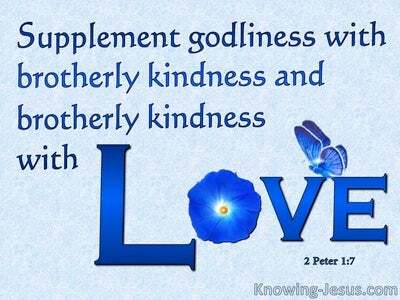 They would be boastful, arrogant, revilers, disobedient to parents, ungrateful, unholy, unloving, irreconcilable, malicious gossips, without self-control, brutal, haters of good, treacherous, reckless and conceited people! He warned that men would be lovers of pleasure rather than lovers of God, who hold fast to a form of godliness, while denying its power. This shocking catalogue of evil doers, whom Paul identifies in this letter to Timothy, are those who subvert the truth and destabilise the faith of many. 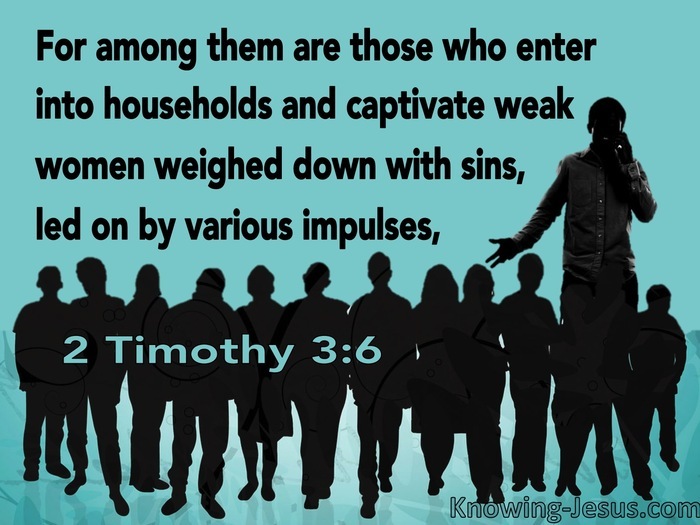 No wonder he warned Timothy - and us, against fraternising with such men, who will always try to enter into households and captivate weak women, who are weighed down with sins, and led on by various impulses. Although such folk give an appearance of knowing the scriptures, Paul warned that such, shallow people never grow in grace or come to a knowledge of the truth. 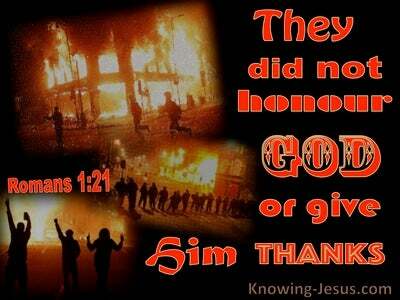 Satan's ploy, from the beginning was to captivate the minds of gullible women. Their desire may be to be more spiritual - like Eve, but too often, the reality is that they are easily deceived, by the enemy of their soul, when they do not know the Word of truth - or when they add to the text, change its meaning or read into the Scripture what their itching ears and frivolous imaginations delight to hear. It is not that such women are brainless, but that they lack strength of character, wisdom and spiritual discernment. Paul explains that such people are often weighed down by the guilt of their sin, so that they buy into the first false doctrine or cultish teaching they hear, instead of searching the scriptures daily, to see if what is being taught is biblical. Both fleshly carnality and spiritual immaturity can feed into this state of affairs, where the hearts and minds of spiritually weak men, women and young people, can be led away form the truth, by their own various carnal influences, instead of standing firm on the word of God. May we be women and men who desire to seek out the truth, and stand firm on the word of God. May we eschew evil and be given the discernment to recognise anything and anyone, that seeks to shipwreck our faith - or the faith of our brothers and sisters in Christ. And may we refuse to allow the guilt of the past to influence our lives in the present, knowing that in Christ there is no condemnation - and that by His grace, we have the freewill to refuse the evil and choose the good - to the glory of God.